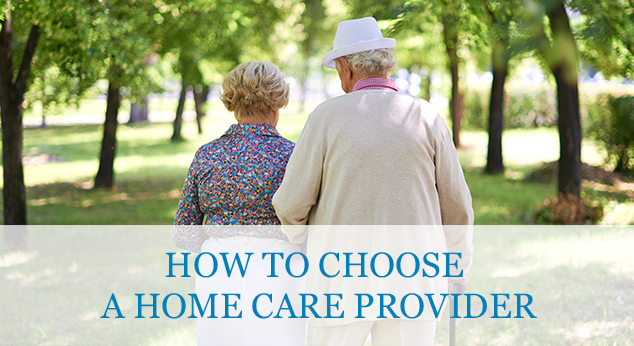 When is it Time to Consider In-Home Care? Copyright © 2014. ALL HANDS HOME CARE.